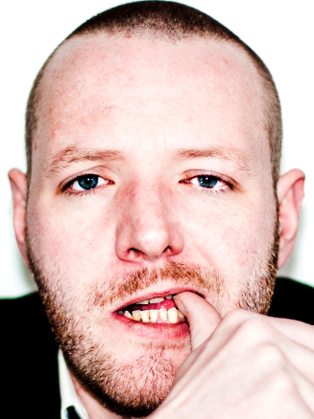 Agnew is considered one of the best story tellers in the business and is a former journalist with TV presenting credits (MTV, BBC Three, STV) and also radio appearances (BBC Five Live, BBC Radio Scotland, Clyde 1, Galaxy FM) under his belt. In the past he has supported HBO’s Jim Jeffries on the Scottish leg of his tour as well as UK comedy sensation Kevin Bridges at the music festival Rockness, to 12,000 raucous rock fans. His set was so well received he was asked to return as support to Perrier winner the late Sean Hughes at the following year’s festival.